Bailey is the 19 year old daughter of Lynn and Debby Morgan. 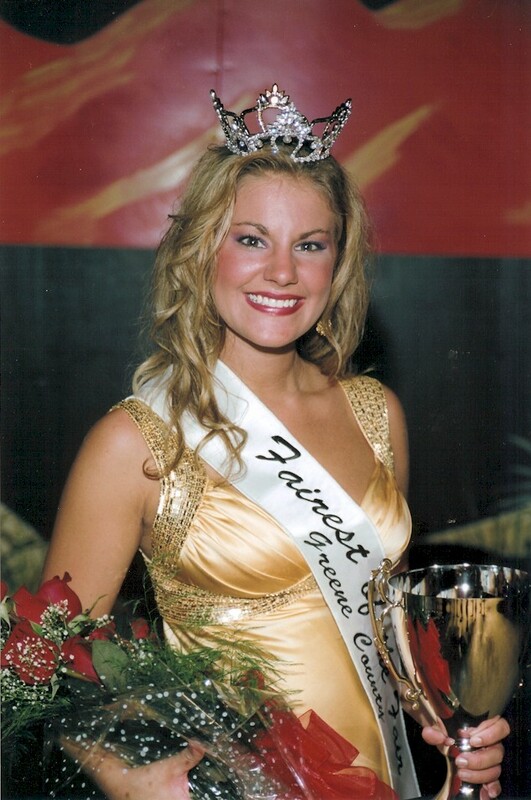 She is a graduate of North Greene High School, attends Walters State Community College and plans to attend East Tennessee State University. 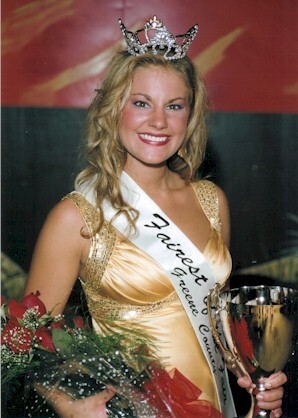 Bailey was named first runner-up and "Miss Congeniality" in the 2006 Fairest of the Fair pageant.